maybe you’re not the hot torch that you say you wish you could be. (and because of the who and why of you – reasons to celebrate are abundant). Matches get struck, and you burn. You burn a bright, hot, flashing sparkle that turns heads. Children become awestruck, and adults become childlike as they hold their breath watching white showers of fire and life springing from you. even when your music burns out, the image and sound and experience you created was so intense – that they blink into the darkness of a glowing memory. And they have been profoundly touched. Frankly. 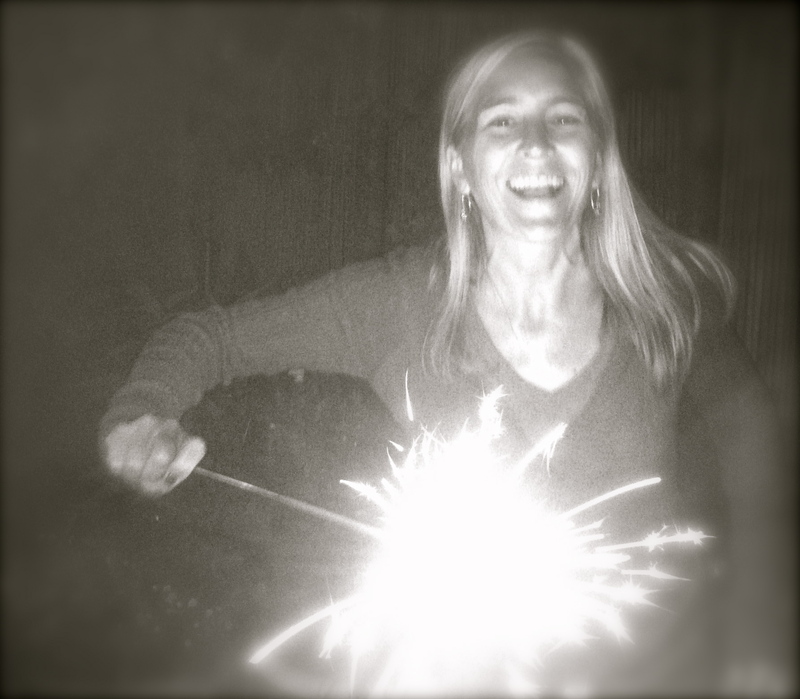 I’d rather hold a tiny but mighty sparkler in my hand – over and over and over – than put all my fuel into one torch. Be gentle with yourself, my dear friend. For my dear friend, Alasdair Fraser – Always alight.